Feeling sad having to say goodbye to those lazy, crazy days of summer? 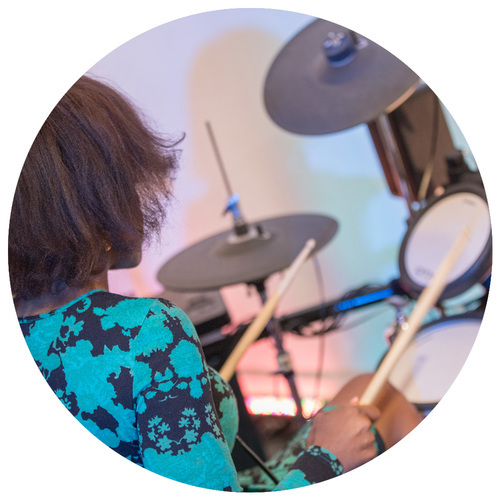 The nights are closing in and it’s the start of a new academic year - the perfect time to take up the NEW CHALLENGE of learning to play a musical instrument or maybe RE-DISCOVER the joy and satisfaction of playing from your childhood. 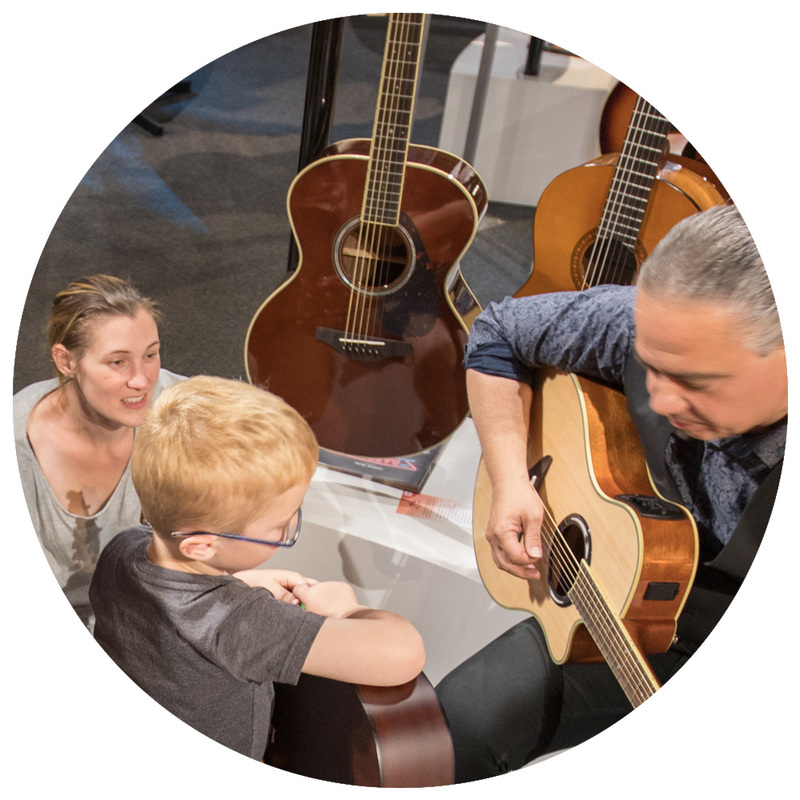 Yamaha Music London, London’s musical instrument emporium are ready to support you, at whatever stage you may be on your musical journey by offering FREE music taster sessions taking place in-store on Saturday 08 September and Saturday 15 September. 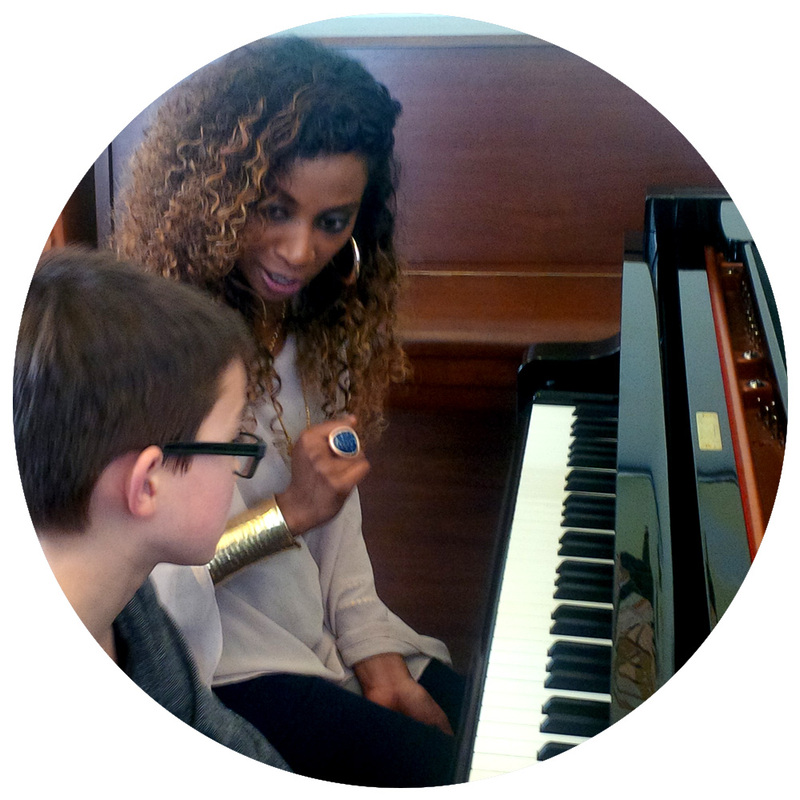 Experienced music teachers will be hosting the FREE sessions throughout the day. The taster classes are open to everyone, ALL AGES AND ABILITIES ARE WELCOME. Yamaha Music London provide the instruments. 3. Book your session on the instrument of your choice. Depending on availability you may be able to book more than one session on different instruments. The FREE September sessions give you the opportunity to try out different instruments in a fun and relaxed atmosphere. The Yamaha experts will also be on hand to give advice and help. So, whether you’ve never played or you used to play, come along to Yamaha Music London this September! Visit www.yamahamusiclondon.com for store opening hours and information. 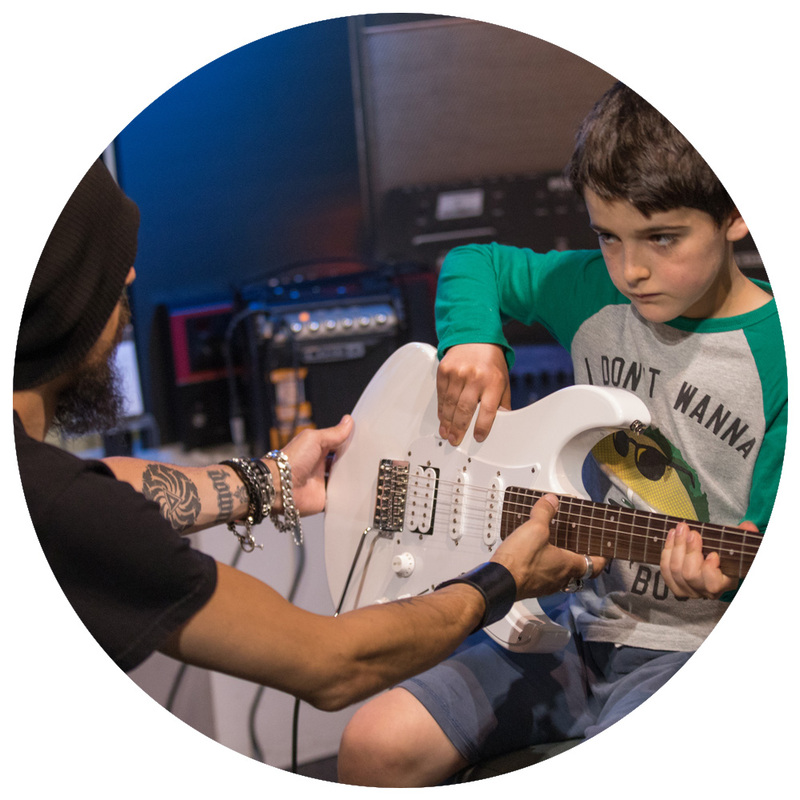 This press release was distributed by ResponseSource Press Release Wire on behalf of Yamaha Music London (Morvan) in the following categories: Children & Teenagers, Men's Interest, Entertainment & Arts, Health, Leisure & Hobbies, Women's Interest & Beauty, Consumer Technology, for more information visit https://pressreleasewire.responsesource.com/about.